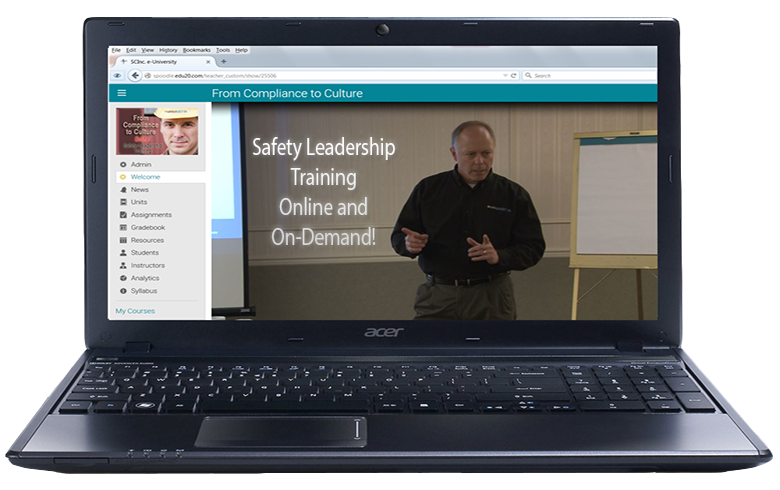 Coming up with a safety management plan for a jockey is no bed of roses. A man weighing a little over a hundred pounds who regularly sets about controlling a half-ton horse, while trying to gain the lead in a pack of equally proportioned horses and riders. There have been 128 riders killed during races in the United States since 1940. The Permanently Disabled Jockey’s Fund currently helps support 60 riders with spinal cord and brain injuries. And from 1993 to 1996, more than 6000 injuries among the 2700 licensed jockeys in the U.S. required a trip to the emergency room. Since their injuries are usually caused by falls, more than one-fifth involved injuries to the head and neck area. With all these injuries, you’d think there might be something done about it. Jockeys regularly complain there is more money spent and more regulation directed toward horse safety than there is to the riders. 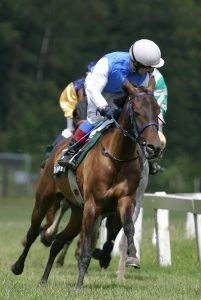 After horse fatalities in the 2006 and 2008 Kentucky Derby, a national database was instituted for horse injuries. But not one for jockeys. The Jockey’s Guild represents the nation’s riders in dealings with tracks and horse owners for money and safety issues. 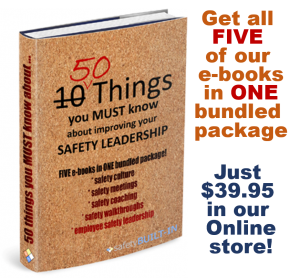 They are lobbying for a nationwide safety management plan and standards in an effort to reduce injuries. Hall of Fame jockey Don Brumfield said when he started back in 1954, the only safety equipment a rider could count on was a cork-lined helmet and a jockstrap. Today’s helmets meet stringent safety requirements. Riders wear vests to absorb shock during a fall. Tracks routinely pad the starting gate, where an estimated 30% of all accidents happen. But each track in each state has its own standards. The jockeys want industry-wide standards set for every track in the country, covering things like safety equipment, availability of ambulances, a medical presence at the track, and standardized procedures for dealing with accidents. The guild is asking for a national database of jockey injuries. The more information that is collected about the conditions on the track, the weather and the horses racing, the more jockeys and owners will be able to coordinate efforts to reduce injuries to both rider and animal. By monitoring this data, riders and race officials will have a better chance of finding trends and developing an effective safety management plan. Jockeys also want a better way to determine just who gets a license to become a jockey. Along with this, they want more consistent enforcement of rules against reckless riding, which is a major contributor to racing accidents. The jockeys say they are not consulted often enough in the design of new safety equipment. They feel that new technology, materials and methods used in other sports can be applied to racing to make it safer. For example, they cite the airbag-in-a-vest apparatus used by motorcycle racers. They also seek better insurance and healthcare coverage for injured riders. Riding is dangerous but nationwide standards could do much to improve safety and prevent many injuries. The massive pileup of horses at the Hollywood Casino Racetrack (shown in the video below) illustrates the dangers of the sport for both riders and horses.